Bus & Coach Preservation is all about the restoration and preservation of the old buses. 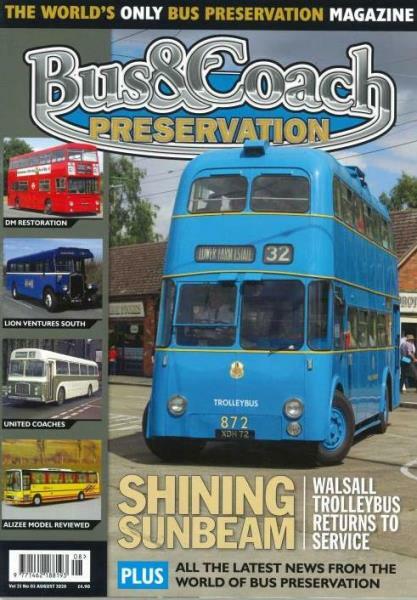 Buy a single copy or subscription to Bus & Coach Preservation magazine. Have you ever wonder what happens with them? well this magazine gives you all the in's and out's. This magazine provides news and reviews on vehicle restoration, it also provides an overview of the older buses that can still be found in service in the UK today.